Seeking adventure or a fun place to cool off? Dutch Springs is the perfect place! 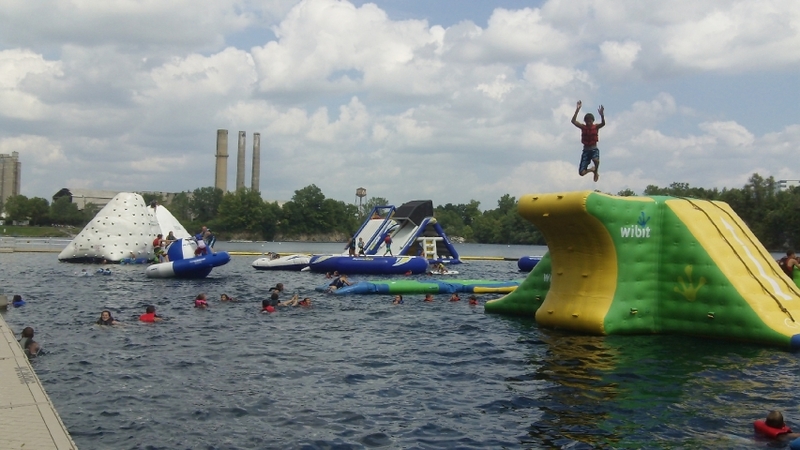 Dutch Springs features a 50-acre lake in a natural setting full of endless fun! It is spring-fed from an underground aquifer that filters through limestone to provide excellent visibility. With many inflatables on the water, children and adults will share splashes and smiles in the best Aqua Park in the region! For more water fun, Scuba Diving is a popular sport below the surface, with attractions including a school bus, fire truck, trolley and many types of aircraft at depths up to 100 feet. 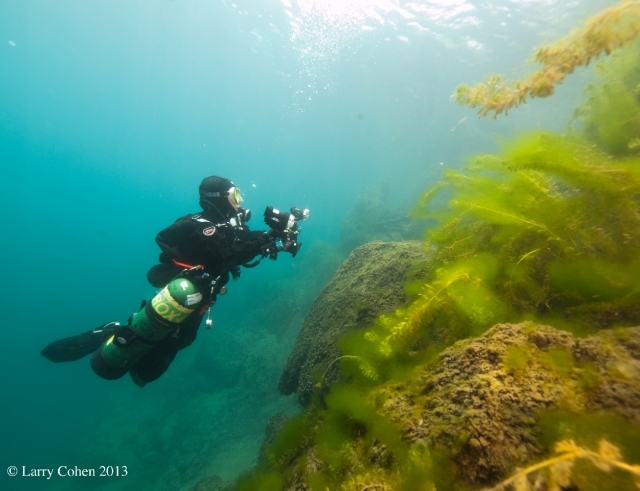 Interested in learning how to scuba dive? Take our Discover Scuba introductory program! 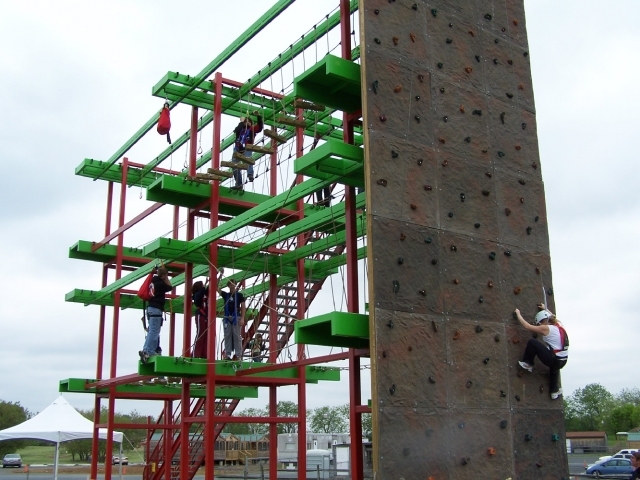 For adventure on land, tackle Sky Challenge, our climbing wall and high ropes adventure course! Dutch Springs is a great site for birthday parties, family reunions, company picnics, church groups, field trips, camp day trips and more! 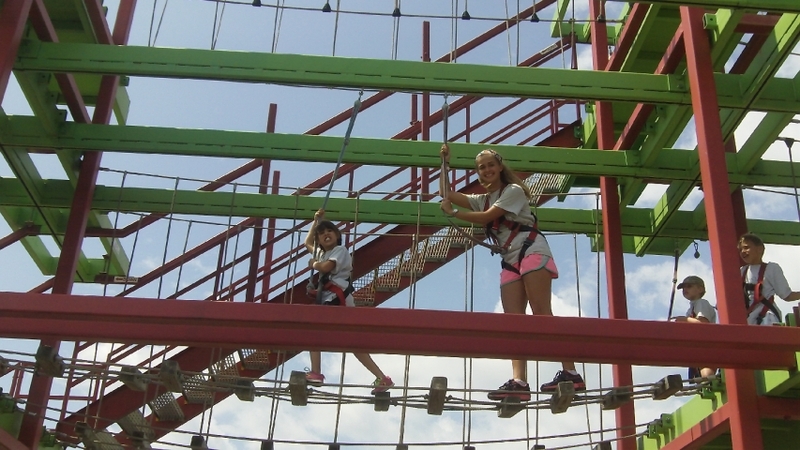 Teambuilding opportunities are also available through our North Star Adventure program!